This study looked at the correlation between raw scores on the SAE-R and scaled scores on the ABPMR Part 1 Examination. The conclusion was that SAE-R scores provide some information on the likelihood of passing ABPMR Part I, meaning the SAE-R can be used as a tool to give residents an idea of their level of knowledge. Click the link below to read the abstract or download the full article. 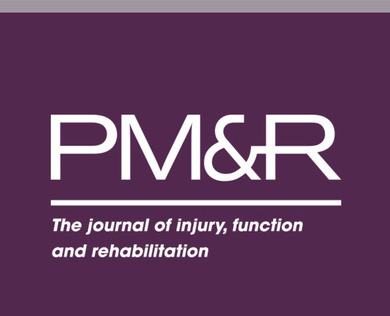 "Does the Physical Medicine and Rehabilitation Self-Assessment Examination for Residents Predict the Chances of Passing the Part 1 Board Certification Examination?" Massagli TL, Gittler MS, Raddatz MM, Robinson LR. PMR. 2016 Jun 16. pii: S1934-1482(16)30191-5.